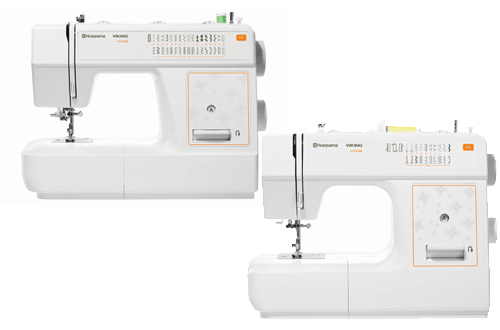 A machine featuring a large sewing area, designer accessory compartment, and 80 beautiful stitches, this machine makes a great partner for a new sewer or experienced professional! Basic, simple, and user-friendly. 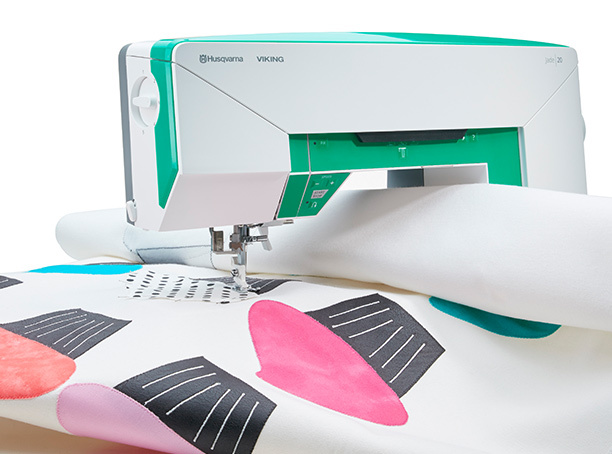 For someone looking to start quilting and sewing but doing so on a budget.